WemoLab has released Superfugu, an iPad game for children that draws from theBlu, the massively multiplayer online underwater universe that it has been creating. Superfugu follows a fugu pufferfish that has been tasked with helping save other sea creatures and protecting a reef. Players use the touchscreen to guide the fugu and will collect different species of sea creatures. 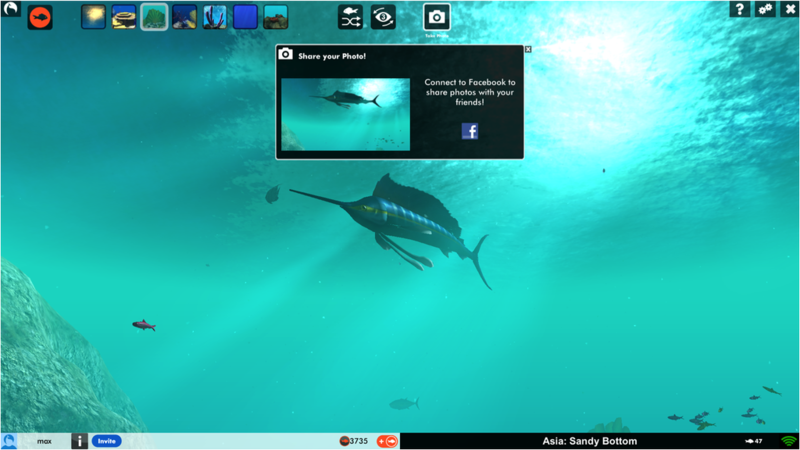 The free game comes with an educational component as it teaches children about the different marine life. 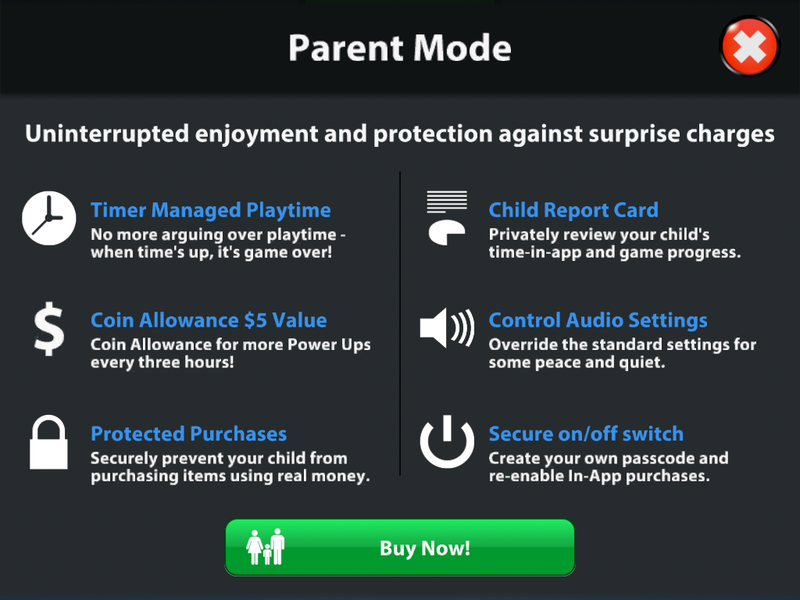 Parents can add on parental controls that include reports on kids’ performance and limits on in-app purchases and playing time. While Superfugu might just seem like another semi-educational kids’ game, the interesting part is that it’s tied-in to theBlu’s universe. According to CEO Neville Spiteri, WeMo created theBlu in 2011 as a proof of concept of the “next-generation immersive entertainment experiences” that the company had set out to build. TheBlu has two parts to it: a story engine and a maker platform. The story engine draws from movies, story telling, game design and the social Web to create the “high-fidelity immersive experiences”. The maker platform crowdsources content by incentivizing designers to contribute to the universe. WeMo started with an underwater theme, calling upon creators to develop marine species. “Think of it as Wikipedia meets content creation,” Spiteri said. Unlike other virtual worlds such as Second Life, WeMo focuses on “maker-generated” instead of user-generated content. That is to say, designing a species requires 3D artist and animation experience, so it’s not for everyone. TheBlu, which Spiteri refers to as a “digital field trip,” is currently in live beta. In the future, the company could add new themes to the experience, such as space (theBlack?) and forests or jungles (theGreen?). Makers will have a say in deciding where the community heads to next. While theBlu has attracted partnerships from educational institutions and the Smithsonian, its gameplay hasn’t exactly been kid-friendly up to this point. Superfugu for iPad fills the gap by creating a simple game experience for kids that pulls from theBlu’s crowdsourced content. The game is targeted a children aged 6-12 and has apparently tested quite well with focus groups. 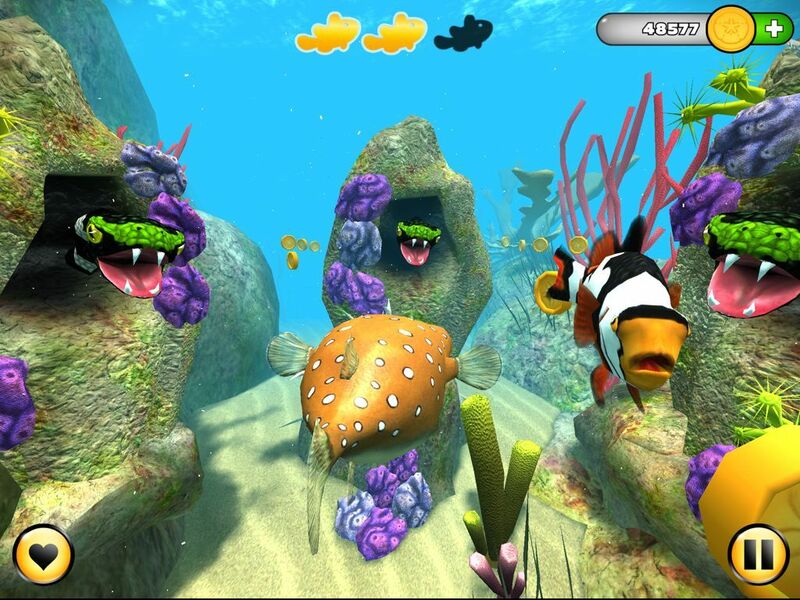 The Superfugu characters are reminiscent of Pixar’s Finding Nemo world, but young players will probably view that as a plus. In fact, Spiteri cited Second Life, Spore, Myst, Twitter and Pixar as influences for theBlu and SuperFugu. However, he said he doesn’t expect the next Pixar to emerge from cities like Emeryville or Burbank. Instead, he believes it’ll form on the Web as makers around the world curate and crowdsource new content. “We’re looking at [theBlu] more as a talent pool,” he added. Makers are rewarded for their efforts with 25 percent of the sale when players purchase their creations. Beyond money, Spiteri highlighted three reasons that artists have taken to the platform. The strongest has been discovery, meaning the opportunity for artists to share their work. Makers have also enjoyed the peer community that has arisen as designers post tips and tricks on forums. In addition, WemoLab has several Academy Award winners on board that serve as a curation board to provide valuable direct feedback to creators. The social aspect of theBlu has spawned a range of different connections between people. Spiteri says artists have teamed up with scientists to create biologically accurate species, and users have requested specific sea creatures from the community. Schools have even had students participate, earning college credits to create species. The LA-based startup has raised a total of $4.5 million across two angel rounds. Investors include Leo Spiegel and Digital Garage. The company recently brought Anthony Batt, the founder of Buzz Media, on board as a co-founder. I spent a few minutes trying out theBlu and found it to be a calming experience. I’ve been waiting a while for more immersive experiences that take advantage of all the new technology that’s coming out. If you’re reading this, Superfugu probably wasn’t created for you, but rest assured that they’ve got something downriver that is bound to float your boat.